The EU Parliament’s environmental committee has made the first step towards a legal CO2 emission limit for trucks. The plan to reduce CO2 emissions by 35% from trucks by 2035 has been approved, with an interim goal of 20% set for 2025. This decision is more ambitious than the suggestion made by the EU commission, which had asked for a lowering of 15 percent by 2025, and 30% less CO2 by 2030. Moreover, the EU Parliament’s committee wants this rule to be legally binding already from the start. The committee also went beyond what the Commission asked in terms of electrification, asking for 20% of all trucks sold in the EU to be either electric or hybrid by 2030. By 2025, they also asked for an intermediary target of 20%. Electric buses were also considered a priority step, and the committee is looking to see 50% of new buses sold by 2025 to be fully electric. By 2030, this quota will increase to 75% in their plan. The EU Parliament still has to agree to the recommendation made by the committee, before the plans will be put before the member nations. These would be the first CO2 limits for trucks in the EU. Other countries, including the USA, China, Japan and Canada have set quotas some time ago, in order to limit the CO2 production by trucks. For personal vehicles, the EU is likely looking to implement even stricter regulations. 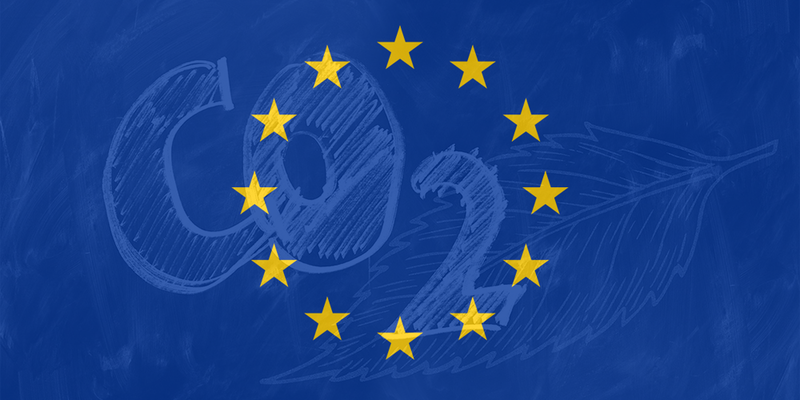 According to a decision by the EU states, CO2 emissions from new vehicles will be lowered by 35% by 2030. For 2025, an intermediary target of 15% is set. There will be “niche” exceptions, targeting smaller manufacturers producing less than 300,000 vehicles per year. They are completely exempt from the reduction targets. This was agreed by EU ministers after a tough series of discussions. The final decision for the truck quotas will fall after a debate between the advisory board, the commission and the parliament, in a so-called “Tri-logue”. The final decision is open, meaning that the quotas may be subject to changes.